Solid entry here from Google for April Fool’s Day. Get out of here dumb energy drinks, no-thank-you onesies, and re-releases of Pac-Man in Google Maps. The Gnome is king. 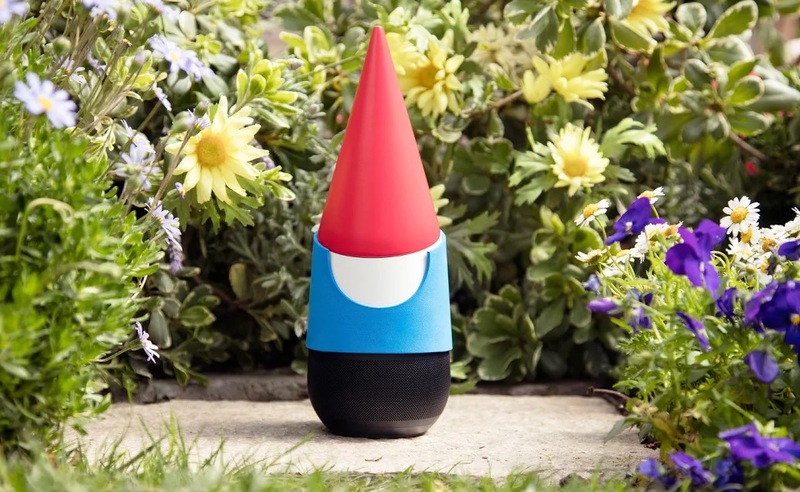 Update: Oooh, Google Gnome has a website.